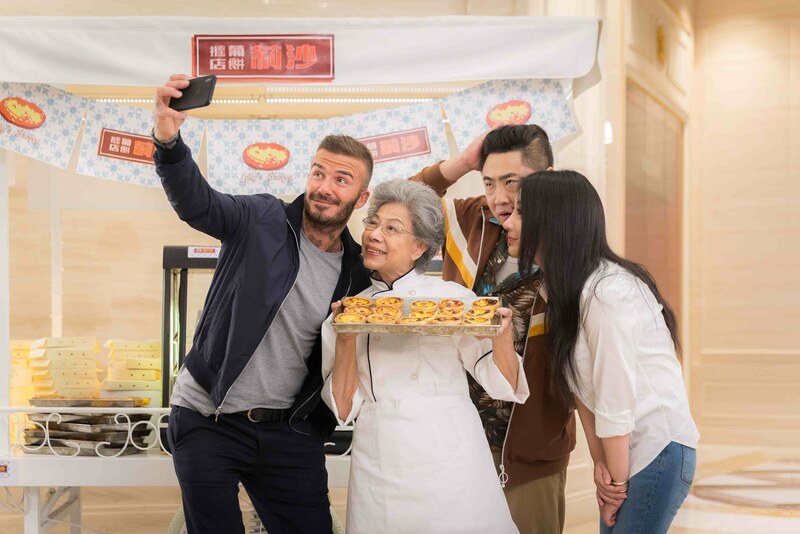 David Beckham gets to eat a lot of egg tarts in this "micro-movie"
Oh boy. 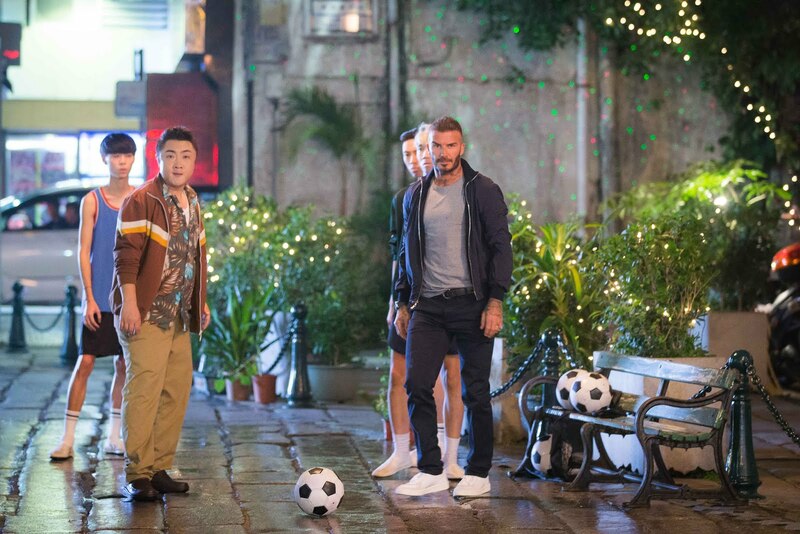 Someone please tell David Beckham not to speak Mandarin. 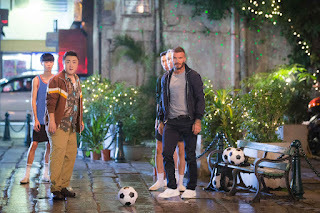 Sands Resorts Macao has released a "micro-movie" featuring the English former footballer turned spokesman for a price, who seems to come to Macau often. Of course football is involved in one scene! This time he sneaks out of the hotel in search of the famed Macanese egg tarts -- egg tarts with buttery, flaky pastry and the custard is seared on top. So good. So Beckham jumps into a cab -- but the driver doesn't even recognize him and Beckham asks him to take him somewhere to eat egg tarts. It's a crazy mish mash of English, Cantonese and really bad Mandarin on Beckham's part. So bad it needs to be subtitled to understand what he's saying. But no one seems to care because it's Becks! Another ploy to get more Chinese into the casinos -- no no -- I mean eat more Macanese egg tarts! Is Freedom of Speech in Hong Kong Eroding?